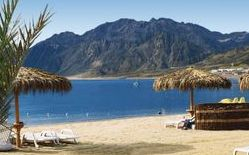 Beach Tour Packages in Egypt are popular thanks to the incredible beaches and brilliant weather in the area.The Red Sea coastline on the East side is famous for its world-class diving spots and summer temperatures here average between high twenties and low thirties. perfect for sun worshipers looking for beach holidays in Egypt. 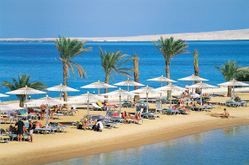 Beach holidays to Egypt are perfect for anyone wanting long stretches of spectacular sandy or pebble beaches with calm clear waters. 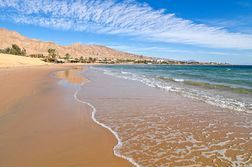 Egypt’s coastline boasts some of the world’s best diving areas and Egypt beach holidays are the best way to experience some of the most stunning coral reefs and marine wildlife. As well as diving and snorkelling facilities beach holidays to Egypt offer you the chance to try your hand at a variety of fun water sports or sea fishing! Or just lay back and soak up the sun and enjoy the beautiful landscapes that surround you. Egypt beach holidays give you the opportunity to have once in a lifetime experiences such as visiting the ancient Egyptian Pyramids, temples and tombs or having a sunset camel ride. 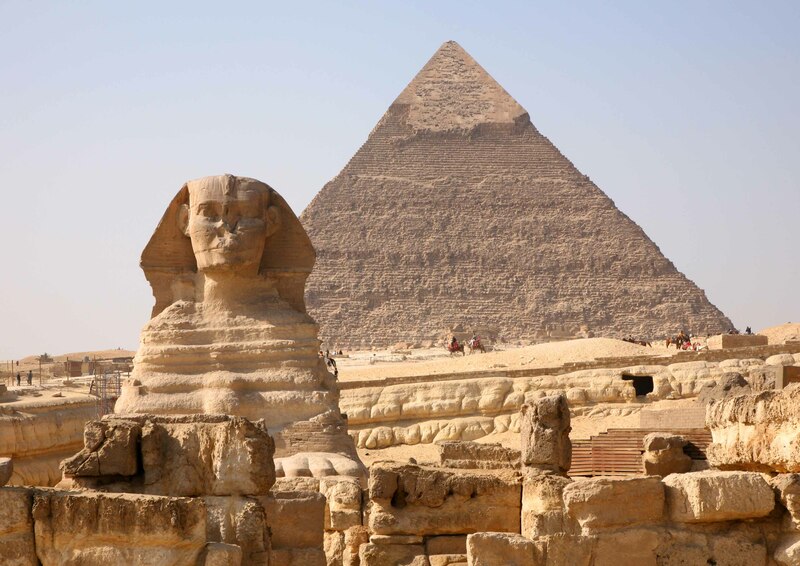 Also on your beach holiday in Egypt you have the chance to explore the bustling city of Cairo with one of the world’s largest markets selling perfumes, spices, cloth and souvenirs. And if the hustle and bustle gets too much Al-Azhar park is a huge lush, green area in Cairo that offers you peace and calm from the busy city. 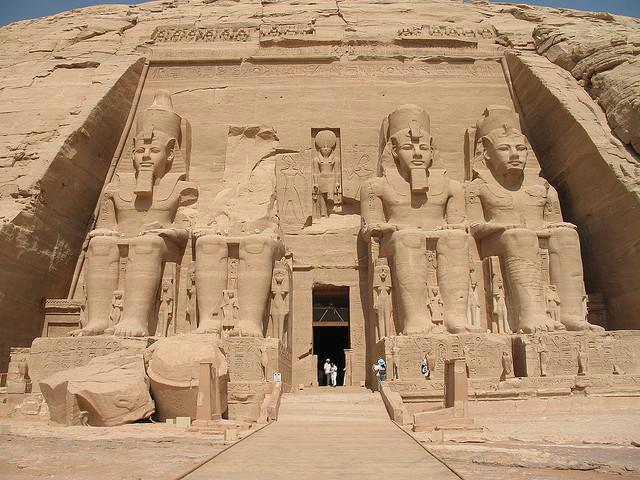 Beach Tour packages to Egypt offer a whole range of exciting things to see and do and will keep the whole family entertained. 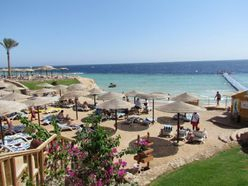 so book your beach holiday to Egypt with Egypt Unlimited Tours now to get the best deals and prices! 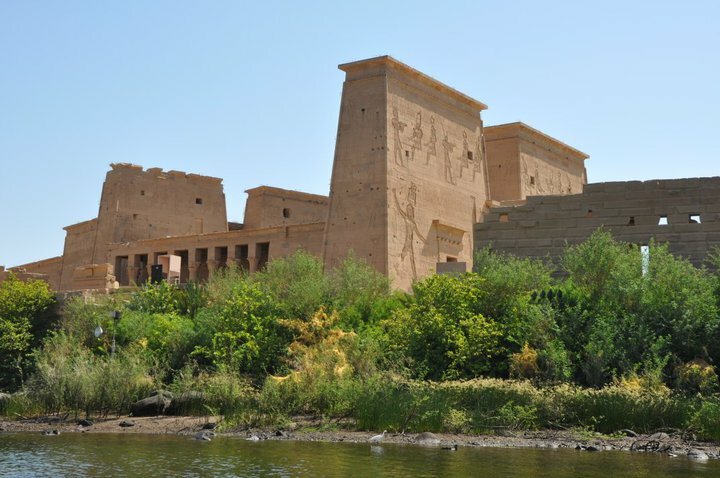 Enjoy your tour in Cairo visiting the Great pyramids of Giza, Sphinx, the Egyptian Museum, Old Cairo and Alabaster Mosque then enjoy your stay in Hurghada as well as diving and snorkelling facilities beach holidays to Egypt offer you the chance to try your hand at a variety of fun water sports or sea fishing.